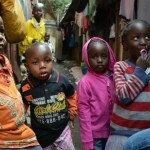 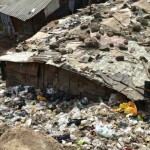 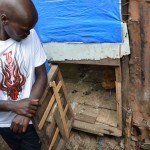 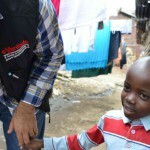 En tanke om "Visiting Mathare, Nairobi Slum"
This is a reality many countries share, especially countries that are part of the so-called Third World. 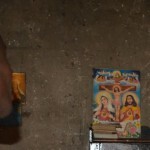 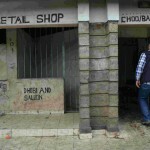 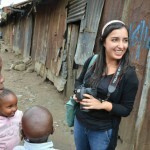 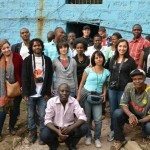 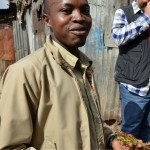 I’m pretty sure this was an enlightening visit fot all of those of you who chose to visit Mathare (or Kibera). 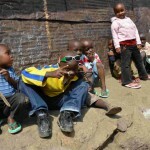 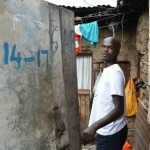 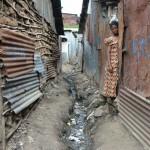 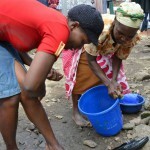 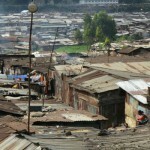 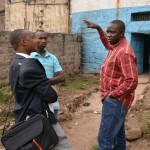 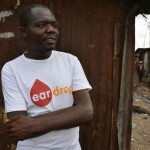 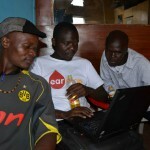 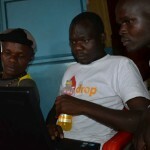 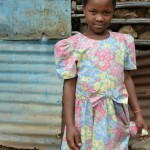 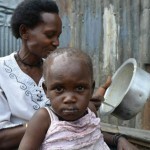 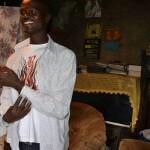 Hopefully, efforts as Map Kibera will help the slums dwellers with their plight.